Earlier today, all of the cryptocurrency charts looked rather bearish for a moment. That situation is slowly changing, as most of the top markets are green across the board once again. The EOS price is rising very strongly, and the currency reclaimed the #4 spot in the market cap rankings by surpassing Litecoin. A very impressive development, given all of the recent market turmoil. In the cryptocurrency world, there is hardly ever a boring day. Something will happen at one point or another, primarily because these markets seem to operate independently from one another more often than not. 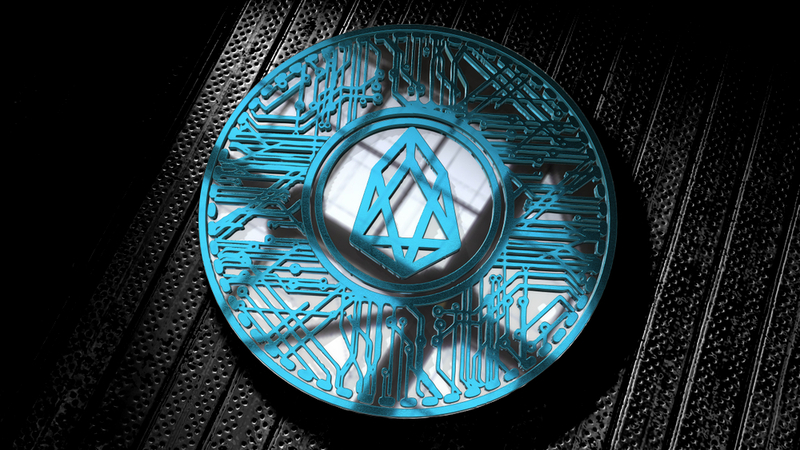 EOS Has been an interesting example in this regard, as it is currently going through a bit of an unexpected bull run. Even though Bitcoin is rising, that doesn’t always mean altcoins will follow suit. Over the past few hours, the EOS price has risen by nearly 7% in both USD and BTC value. These are impressive developments, especially when considering how EOS quickly overtook Litecoin again in market cap. It would appear EOS is poised to hit $3 later today, although those round figures usually act as strong resistance. It doesn’t happen all that often the crypto industry offers a feel-good story. It would appear that has happened where EOS is concerned. One user accidentally received 103,000 EOS, worth roughly $300,000. He effectively sent it back to the rightful owner, which is pretty impressive, all things considered. Not everyone would do the same if they received an erroneous payment of this magnitude. Secondly, it would appear there is still plenty of EOS-related development taking place behind the scenes. B1 is in the process of developing their first product to run on EOS, although not much is known about it at this time. The EOS repository also has one of the most active developer communities to date. From that point of view, things are looking good on the surface. Not to mention B1 is currently developing their first product to run on #EOS on a private repository. Meanwhile, EOS is running well, fast, and is seeing multiple third parties developing actively on top of the EOSIO software. When looking at the EOS chart itself, it quickly becomes apparent a crucial line will need to be crossed. Given the vast trading volume the altcoin generates, it seems breaking the resistance level should not pose too much of a problem. However, the quick gains can also lead to a brief drop shortly after. The coming hours will be crucial in this regard. For the neutral spectator, this EOS value increase may not necessarily make too much sense. However, it was a matter of time until Litecoin lost the #4 market cap spot, simply because the projects it overtook never lost much value over the weekend to begin with. Even so, there will be some interesting competition going on between the two, and one which speculators will thoroughly enjoy. The post EOS Price Surge Relegates Litecoin From Market cap top Four appeared first on NullTX.